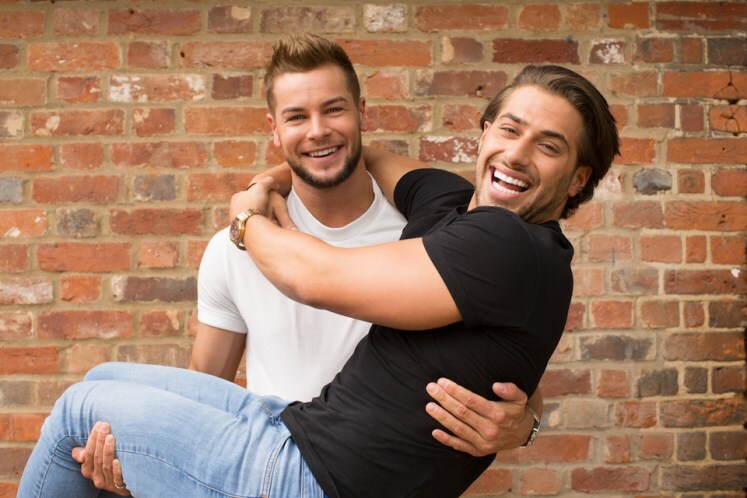 Chris and Kem have a new TV series ... want to join them ... and beat them?! Do you want the chance to go head-to-head with Chris & Kem and try to beat them at your own game? No challenge is too big or too small. If you've got what it takes, bring your game face and get in touch today! !